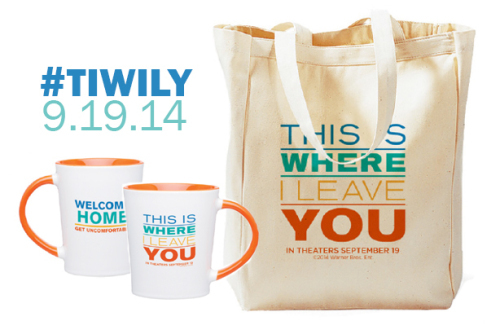 In anticipation of Friday's opening of THIS IS WHERE I LEAVE YOU starring Jason Bateman, Tina Fey and many others in an amazing ensemble cast, Warner Bros. Pictures is offering up a prize package for Grandma's Briefs readers. In addition to the great tote bag and mug shown below, the winner will receive a $25 Visa gift card to cover admission to the film. 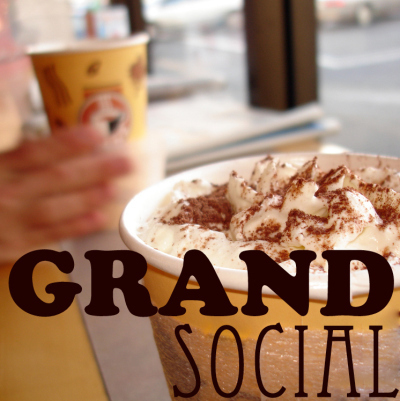 Welcome to another edition of the GRAND Social link party for grandparents! 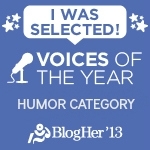 I hope you'll enjoy linking your posts (if you're a blogger), reading the posts of others, and getting to know the other grandparents around the blogosphere! Cheers!